In business for almost twenty years, we are a full-service home improvement and remodeling company specializing in Trex composite decking. Thank you for taking the time to view photos here on our Trex profile. 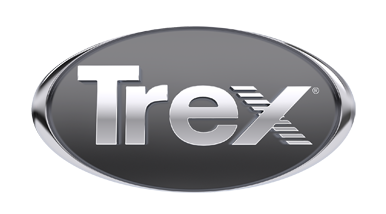 Our customer service team is ready to schedule your free estimate for Trex decking today!